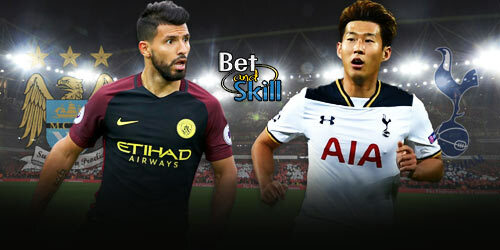 League leaders Manchester City and top 4 contender Tottenham lock horns at Etihad Stadium on Saturday, an exciting match between the two best teams in Premier League. 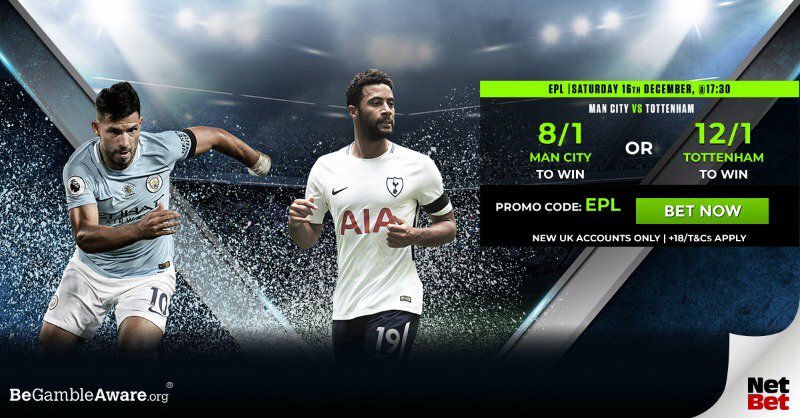 Find here our Man City vs Tottenham betting preview with predictions, betting tips, lineups, team news, boosted odds, bookie offers and no deposit free bets on all the fixtures! Manchester City look unstoppable at the moment. The Citizens recorded a 4-0 win at Swansea in midweek, extended their record-breaking streak in the Premier League to 15 consecutive wins. Pep Guardiola's men top the league standings with a 11 points advantage over 2nd placed Man UTD and 14 points over Chelsea, having dropped only two points so far. They are scoring for fun, netting at least 2 goals in their last 10 league matches. Anyway, they have kept only two clean sheets in their last eight Premier League matches and still struggle at the back. Vincent Kompany is doubtful after being ruled out of the Swansea game with a muscular injury he sustained in the Manchester derby. With Benjamin Mendy and John Stones also sidelined, Eliaquim Mangala is expected to partner Nicolas Otamendi at the back, with Kyle Walker returning at right back after being rested in midweek. Sergio Aguero is expected to retain his starting berth as central striker, with Gabriel Jesus likely to play in the 2nd half. Raheem Sterling and Leroy Sanè will complete the front trio, with Bernardo Silva a viable alternative aftern a brilliant performance against Swansea. The likes of David Silva, Kevin De Bruyne and Fernandinho will start in midfield as usual. After an impressive win against Stoke City last weekend, Tottenham recorded a routine 2-0 win over Brighton on Wednesday evening. That result lifted them in 4th spot in the Premier League table, 18 points shy of runaway leaders Man City. Spurs have failed to keep a clean sheet in their last six away matches and have lost three of their four games with top-six sides so far. Anyway, Mauricio Pochettino's men are unbeaten in their last two visits to the Etihad Stadium and have won three of their last four matches against Manchester City. Defender Davinson Sanchez completes his three-match ban, while key centre-back Toby Alderweireld is out until February with a hamstring injury. As a result, Eric Dier will continue to partner Jan Vertonghen at the heart of the defense. Erik Lamela, who started against Brighton, is expected to be replaced by Mousa Dembelè. The Belgian will complete the midfield trio with Harry Winks and Christian Eriksen, while Dele Alli and Son Heung-Min are expected to support the lone striker Harry Kane in attack. Ben Davies and Kieran Trippier should feature from the off as full backs in a 4-4-2 starting system, meaning that Serge Aurier and Danny Rose will be benched. 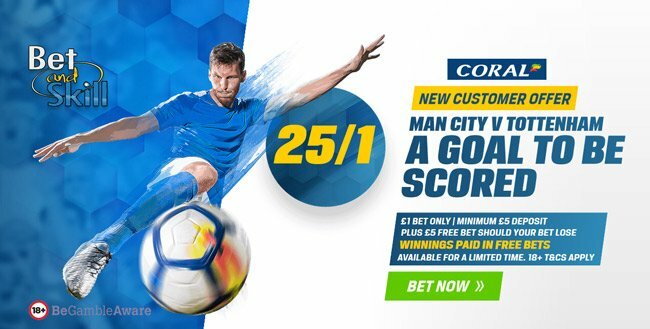 "Man City vs Tottenham betting tips, predictions, lineups and odds (Premier League - 16.12.2017)"